As stated on my homepage, I am avidly searching for WW2 militaria for my permanent collection. I collect both Allies and Axis World War memorabilia. 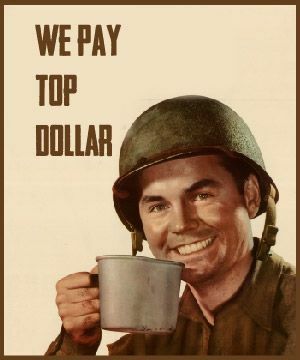 Buying WWII German helmets, rifles, medals, insignia, etc… Selling WW2 memorabilia on this site is fast, easy, and safe. First, contact me with some clear pictures so that I can get a clear idea of what you’ve got. If you decide to sell, payment will be sent directly to you once I receive your items and perform a hands on inspection. Please note that items must match the condition of pictures that were originally sent. Items that are deemed as reproductions or replicas will be returned. Many of the items I buy have not been stored properly. War souvenirs have been found in damp basements, infested attics, run down storage sheds, and filthy garages. Helmets, Knives, guns, medals, do not do well in these conditions. Without saving them, they would eventually be too damaged to appreciate. WWII only happened once. There will never be another. There are only so many historical artifacts out there, they can not be reproduced. The Vets that brought their souvenirs back, would not be happy seeing them being stored in such an irresponsible manner. Sadly, this is how I find most items. Rusted, ragged, water damaged and stained. If you have something to sell, please allow me to purchase them to protect them from future damage. 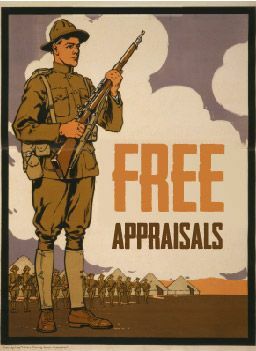 If your not looking to sell, please make sure your militaria is stored in a dry, safe place. Helmets: WW2 German helmets, WW2 US M1 helmets, WW2 Japanese Type 90 helmets. Firearms: WW2 German k98, German Mp40, German STG44, German G43, German Luger, German P38. WW2 US M1 Garand, US M1 Carbine, US Springfield. Japanese WW2 Arisaka. Medals and Cloth: WW2 German SS items, German Iron Cross, German insignia. WW2 US Purple heart, US insignia. WW2 Japanese insignia. 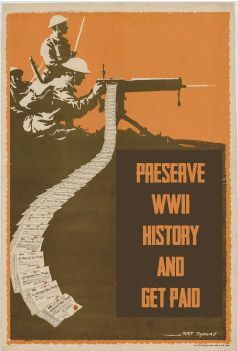 Any WW2: souvenirs, paperwork, memorabilia, or vet bring backs of all countries and branches.